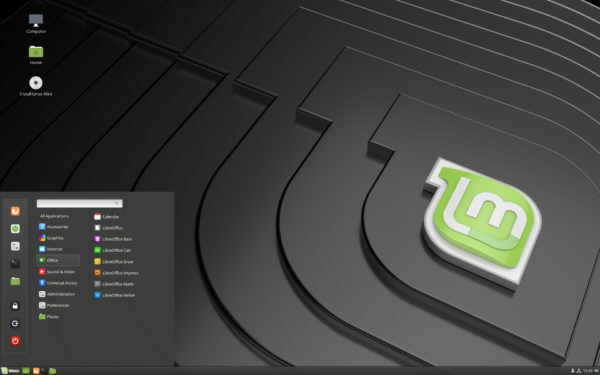 Linux Mint 19, a popular Ubuntu-based Linux distribution, was officially released today for Cinnamon, MATE, and Xfce editions. 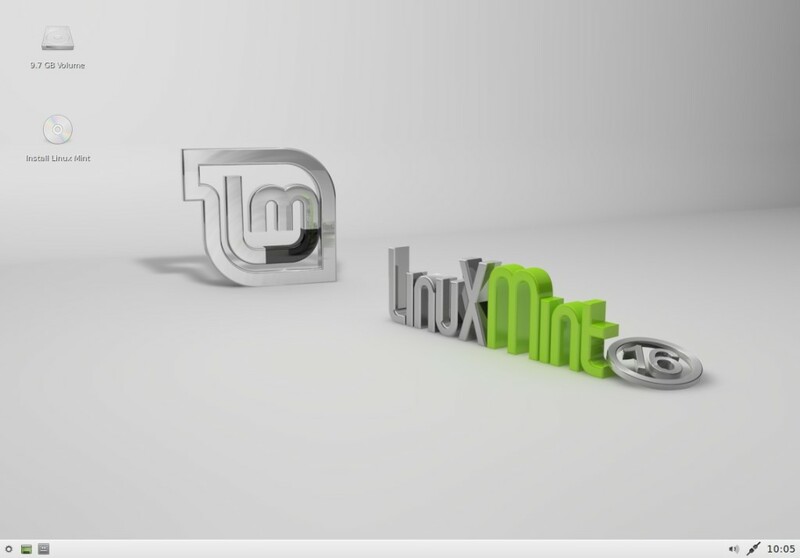 Linux Mint 19, codename “Tara”, is a long term support (LTS) which will be supported until 2023. It ships with Linux kernel 4.15 and based on Ubuntu 18.04. Ships with Cinnamon 3.8, MATE 1.20, Xfce 4.12 for respective editions. TimeShift now is used for performing OS system snapshots (system restore points). Various improvements to Update Manager and Software Manager. All the Mint tools support HiDPI, GTK3 and Python3. XApps, Artwork, and many other improvements. 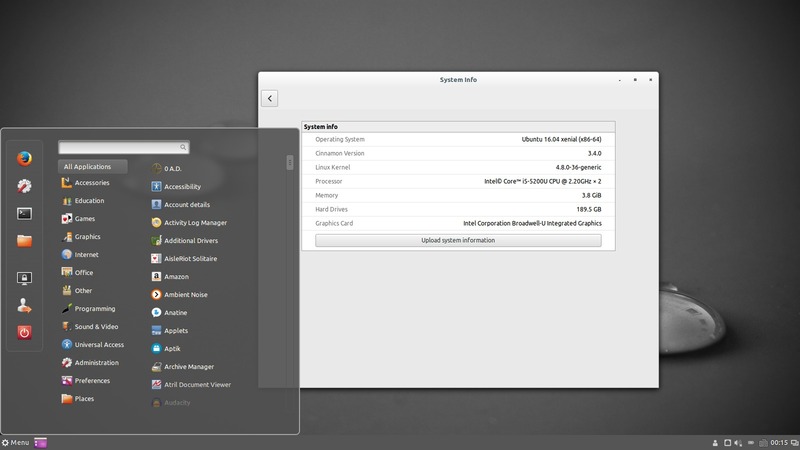 Cinnamon desktop environment has reached the new massive 3.4 release a few days ago. Though there’s no official announcement published on Linux Mint blog at the moment of writing, you can now install it in Ubuntu 16.04, Ubuntu 17.04 via PPA. The settings daemon is split into multiple processes. Make it easy to identify excessive CPU or memory usage and isolating crashes to only affect a particular plugin. Nemo is split into two separate processes. One for the desktop icons, and one for the file manager windows. Support for configuring the LightDM login manager in Cinnamon Settings. 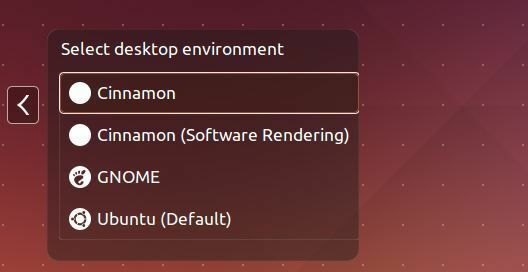 New Cinnamon Settings option for configuration acceleration and sensitivity of the mouse. Cinnamon is now capable of adapting to the multi-process CSD. The unofficial PPA has just build the Cinnamon 3.4 packages for Ubuntu 16.04, and Ubuntu 17.04. After that, log out and select log in back with Cinnamon session. HP print, scan and fax Drivers for Linux just got an update a few hours ago with new printers and Linux Distros support, Linux Mint 17 Qiana is included. HPLIP (Hewlett-Packard Linux Imaging & Printing) is an HP-developed solution for printing, scanning, and faxing with HP inkjet and laser based printers in Linux. 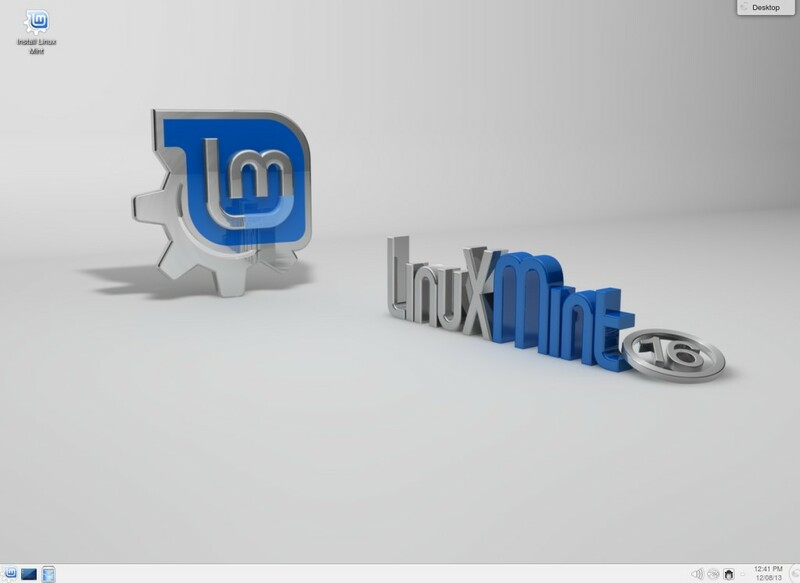 It is free, open source software distributed under the MIT, BSD, and GPL license. Or check out if there’s a new release at official page. Answer the questions to finish the installing process. Once done, restart your computer. Linux Mint 17 Qiana, a long term support release which will be supported until 2019, is finally available for download for both the Cinnamon and the MATE flavors. Linux Mint 17 “Qiana” is based on Ubuntu 14.04 Trusty Tahr LTS and all future Mint releases will be based only on Ubuntu LTS.